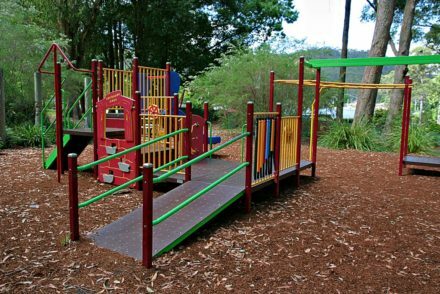 When we think of the playgrounds for toddlers we think of one key thing FENCES. Anything else is pretty much a bonus! 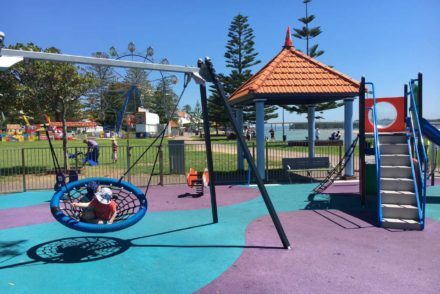 We also look for swings, toilets and, even better, a nice shaded space. 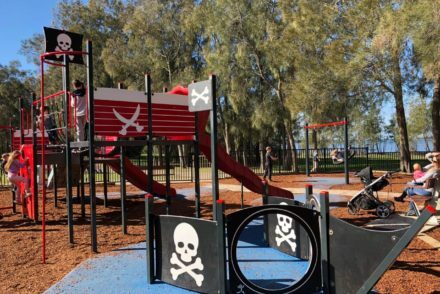 These things are not always possible (why don’t ALL playgrounds have fences ALL the way around?! 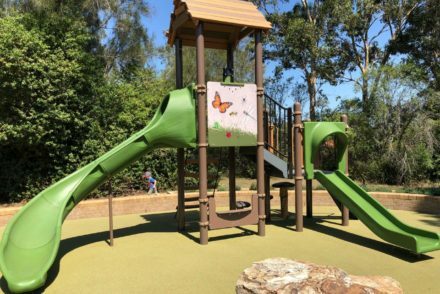 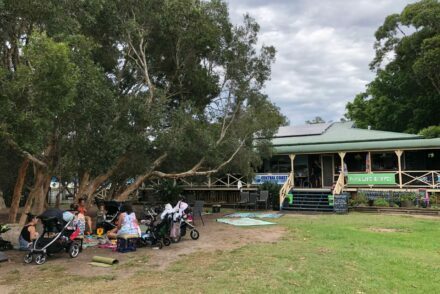 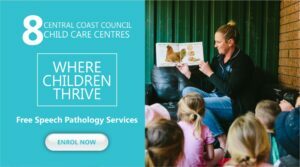 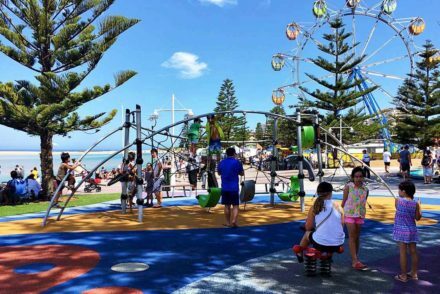 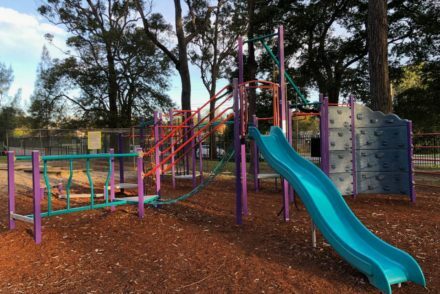 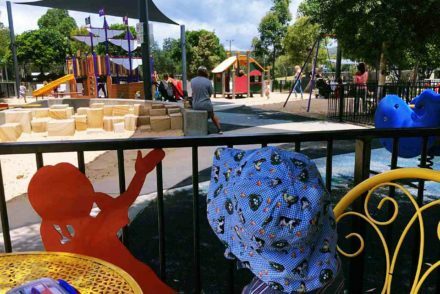 ), but check out these playgrounds around the Central Coast that we think your kids- and you- will love. 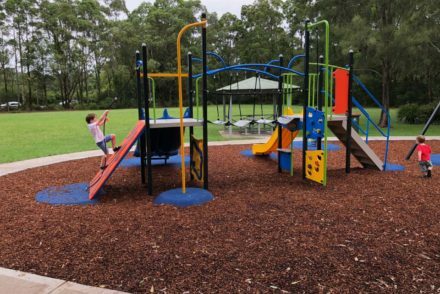 10 school playgrounds open these holidays!